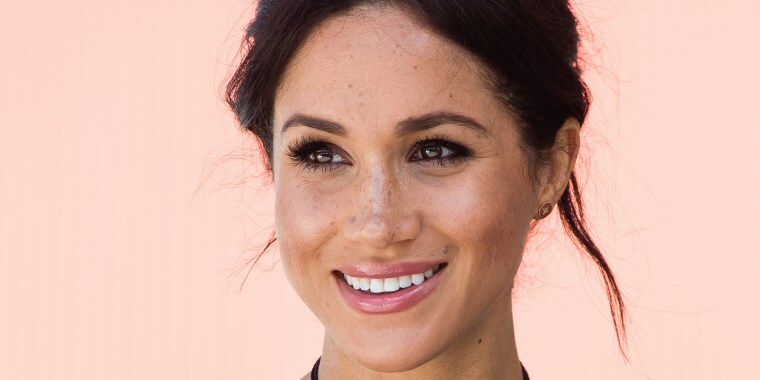 The Duchess of Sussex, formerly Meghan Markle, knows a thing or two about effortless beauty. 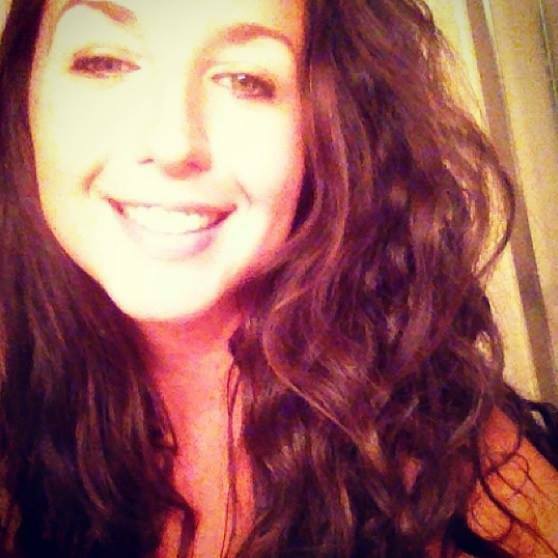 That's why we were thrilled to discover one of her biggest product obsessions can be scooped up right at the drugstore! People magazine recently recalled a conversation the duchess had with Beauty Banter before marrying into the royal family. In the interview, she revealed the one beauty item she always buys in bulk: Bioré Daily Deep Pore Cleansing Cloths. “They’re great to keep in the car and on your nightstand when you have those horribly lazy nights that the thought of getting up to actually wash your face seems unbearable,” she told the beauty blog (as reported by People). Sounds like exactly the kind of cleanser we need. According to the brand, the cloths contain “unique dirt-grabbing fibers” that exfoliate and lift away oil and makeup caught in pores to provide a deep clean and eliminate breakouts. The dermatologist and ophthalmologist-tested wipes are hypoallergenic, noncomedogenic and free of both alcohol and oil, so they’re gentle for those with sensitive skin. They’re also made from 100% renewable resources, according to the brand. The duchess clearly isn’t the only one who’s caught on to the wipes. They’ve racked up a 4.1-star rating and almost 400 comments on Amazon from consumers who hail them for their ability to remove a day’s worth of makeup in a few swipes and help keep blackheads at bay. 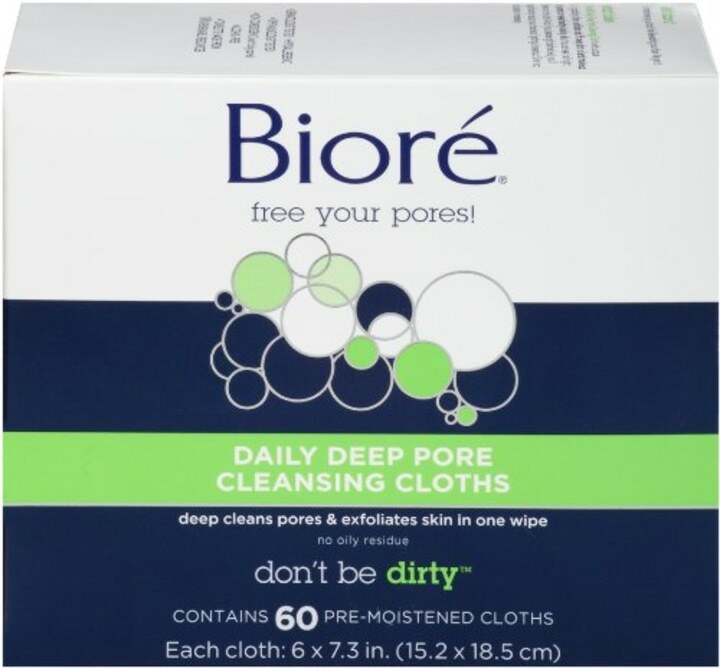 The Bioré Daily Deep Pore Cleansing Cloths are currently available in a 60-pack, making them only a little over 10 cents each. You really don't have to shell out big bucks to add a little royal sparkle to your beauty routine.